The Lord of the Rings universe is about to go in deep… Helm’s deep, that is. 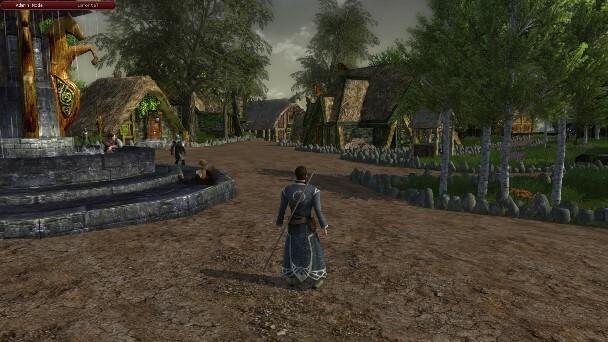 The newest expansion for LOTRO is planned to be release very soon, with many new features and additions, including new landscapes across Western Rohan, a new level cap of 95, new skills, class specs, and of course, the battle for Helm’s Deep which is centered around a huge conflict straight from the Lord of the Rings novels and movies. To give players a glimpse into the future expansion, staff from Turbine studios invited members of the press to show off a preview of the game during its early alpha stages, and when I mean early, I mean REALLY early, as many of the new areas were still being worked on. One of the new systems in the update is called “Epic battles” which will first be introduced with the expansion. These epic battles are instances can be played solo, or with two, three, six or twelve players. These battles include repeatable quests, different ranks and difficulty levels where you can earn tons of different rewards depending on your overall contributions to the battle. This system also plays a pivotal role in how much players can engross themselves with the stories of the books, more so than with every story quest in the game. With the battle for Helm’s Deep, although most LOTR fans already know how the battle will end, the different kinds of missions and choices available will allow players to experience this legendary scene like never before. Players will have the choice to play as an officer, vanguard or an engineer at any given point in the mission, allowing for many different ways to approach the battle and many different ways to achieve victory. With the three available roles: Vanguards serve as the man combatants and frontliners, officers can give others to NPC troops during the battle, and Engineers interact with siege weapons such as cannons or catapults to fend off attackers, as well as repair siege weapons when damaged. The story for the expansion here picks up right after the Rise of Isengard expansion, where Gandalf, Aragorn, Legolas and Gimli and witness Theoden’s return from Grima Wormtongue’s sway. As with the start of the Helm’s Deep expansion, things start off King Theoden up and on his feet, while Grima Wormtongue lies on the ground, writhing in pain. 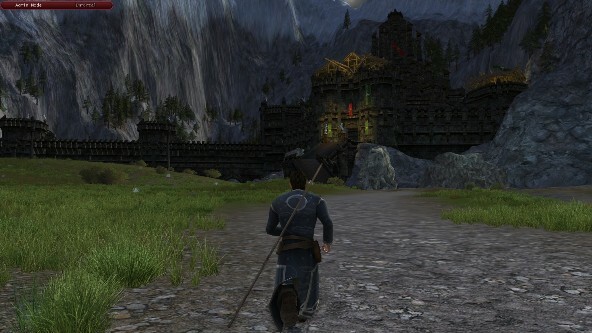 Along with Helm’s Deep, players will get to see the land of Edoras once more, but this time, it will be a new area for players to visit, rather than an instanced zone like in the previous updates, and they will include new landmarks including the Graves of the Kings, which are the burial mounds for the kings of Rohan. 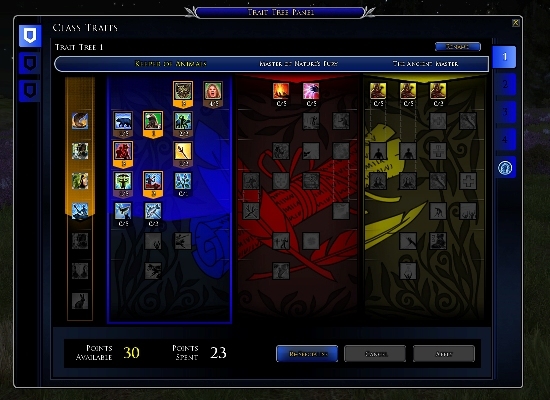 A big change to the core gameplay of LOTRO comes from the introduction of trait trees. A familiar form of progression in MMORPG, sure, but not players will have clear choices and rewards for players that wish to peruse a particular play style for their class. With the trees, players will be able to make deep choices early on in the game, along with the option to create multiple skill sets that can be switched before entering combat. And of course, a new expansion wouldn’t be complete without new armors and cosmetics to show off how great and dedicated you are. New raid level gear can be earned from these new Epic Battles, which the staff has mentioned are incredible pieces of eye candy. 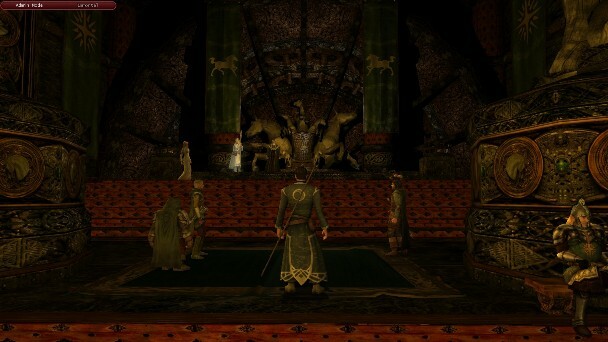 Many other details of the expansion (as well as future updates) are currently being play tested and discussed by the exclusive LOTRO player council. Members of the council have received numerous updates and details for patches and issues with the current state of game, and have given back a ton of valuable feedback to ensure that LOTRO’s expansions will be fair, balanced and above all, fun. 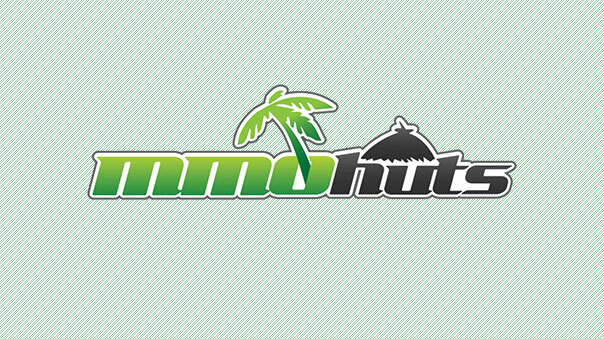 The new update is currently underway as a closed beta test for a select few participants. The full release for the update is still being kept under wraps, but it won’t be much longer until everyone will get to experience the battle of Helm’s Deep for themselves.